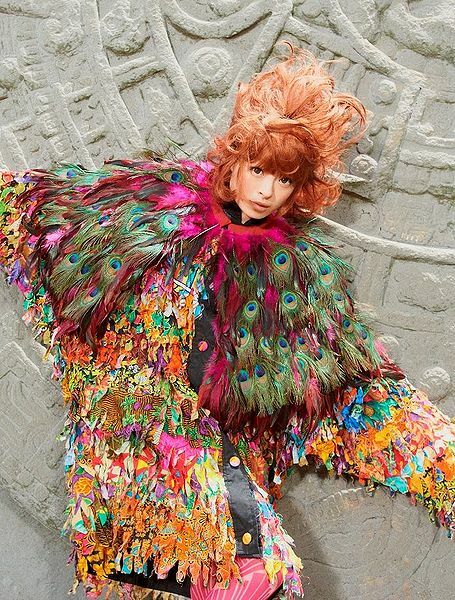 Nanda Collection (なんだこれくしょん) is the second full studio album by Japanese snger Kyary Pamyu Pamyu. This album name come from combination of Japanese words nanda kore (なんだこれ, meaning What's this?) and broken English of collection : korekushon (これくしょん). So this album name will be translated into "What's this Collection?". 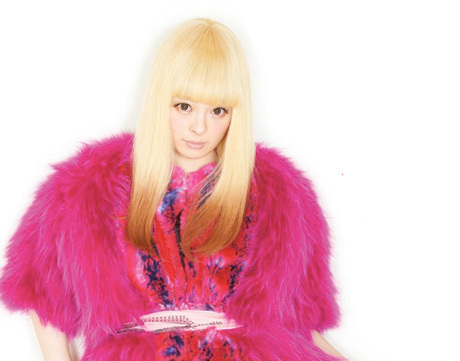 The album debuted at number one in Japan and performed strongly around the globe. In the United States, the album debuted at number 2 on the Billboard Top World Albums chart, the chart that tracks the best-selling world music albums in the US. In Taiwan, the album debuted in the Top 10 of the G-Music J-Pop Albums Chart. Upon its release internationally, the album topped the iTunes charts of several countries and within the Top 10 and Top 20 of numerous others. The album was released in two editions: a regular edition and a limited edition which comes with a bonus DVD containing the music videos for the lead singles.